Thermoplastic moulding- Some of the significant applications of carbon black are shown here. Prominent application is found in automotive applications. Toners and Printing Inks- Carbon black enhance formulations and offer broad flexibility in terms of specific color requirements. Applications of carbon Blacks include Letterpress, Lithographic, gravure, flexographic, and screen printing processes. It is important here to know that each of these processes needs different performance attributes. Plastics- Used in plastic masterbatch applications, like films, conductive packaging, pipes, fibers, moldings, and semi-conductive cable compounds. Flexography ink- This ink is fluid, with instant drying features. Rheology is a vital factor here. Carbon Black pigments with low oil adsorption pigments are a must. Offset printing- A high color strength along with high pigment loadings, smooth flow, and a viscosity that is fairly working are needed from the application of Carbon Black. Offset ink must not be miscible with water. 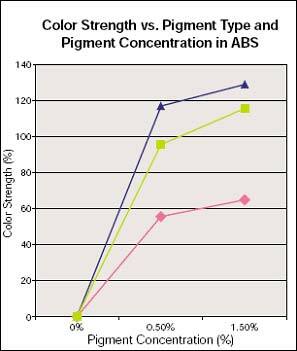 If the requirement is high gloss then lower oil absorption pigments are required. Coatings- Carbon blacks provide coating applications for sectors like marine and aerospace. By way of pigmentation, conductivity and UV protection. Screen Printing- The critical performance factors are rheology, low viscosity. This can be achieved by pigment blacks that has higher structures. 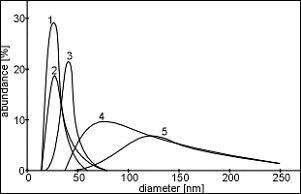 Optical density property can be obtained by relatively low pigment black loadings. Industrial Rubber Products and Tyres- Carbon black is applied for uses like innerliners for tyres, sidewalls and treads, for industrial rubber products, usages include belts, hoses and gaskets. In fact a majority of the Carbon Black that is produced goes into the making of reinforcing filler for use in tyres and other rubber article. Carbon Black exposure can be hazardous in some cases. Typical classes of chemicals with carcinogenic nature like polycyclic aromatic hydrocarbons (PAHs), sulphur-containing PAHs, nitro derivatives of PAHs are adsorbed on to surface of carbon black.